Palestine seeks to become a full-fledged member of the United Nations, said Fatah’s representative during a recent visit to Moscow, adding that Russia is going to support the Palestinian request. 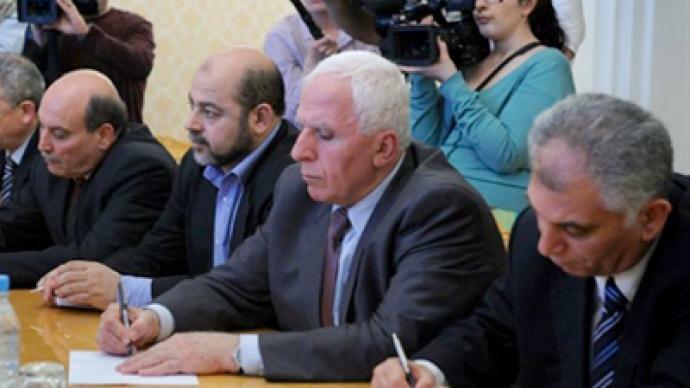 ­Fatah spokesperson Azzam Al-Ahmad was speaking during the closed-door meeting with Sergey Lavrov as both Fatah and Hamas representatives are visiting Russia. The newly formed union is going to put forward their outlined plan for membership at the UN in September. Fatah and Hamas signed a preliminary agreement on reconciliation in Cairo on May 4, paving the way for the formation of an interim government to prepare for elections. “We're not planning to proclaim independence unilaterally. Next September we are going to call on the UN to recognize our statehood. 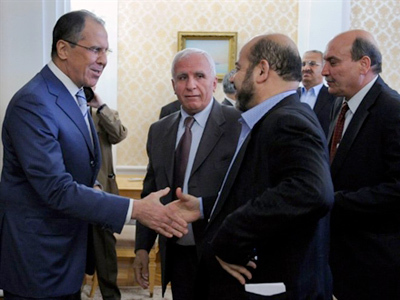 And Foreign Minister Sergey Lavrov has reaffirmed Russia's support for this process,” said Azzam Al-Ahmad, a representative for the Fatah movement's central committee. Palestine has had the status of UN observer since 1974. 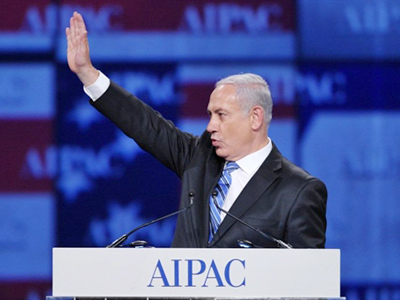 The stance of some states, in particular Israel, hinders its ambitions for full-fledged membership in the organization. Meanwhile, Russia says it will support the Palestinian request to the United Nations to recognize the independence of the Palestinian state. 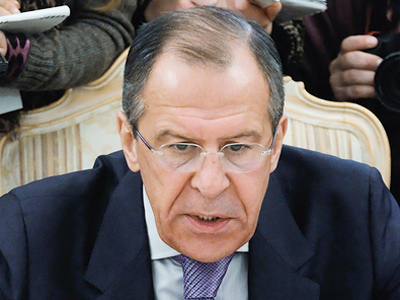 Speaking to Sergey Lavrov both sides once again confirmed their intention to work together in a newly independent government, if they manage to get UN recognition. 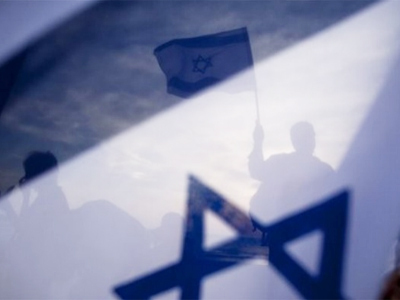 Speaking on Obama’s proposal for Israel to return to the1967 borders, Hamas Deputy Political Director Mousa Abu-Marzouk has said that they will not recognize Israel as a state. This proposal is not enough, Azzam Al-Ahmad said. “It is not the first time the US has made statements on the need to recognize Palestine and its 1967 borders. In any case this is a positive sign, but unfortunately this is not enough, because the initiative is not about Jerusalem which has been an indispensable part of Palestinian lands which were occupied in 1967. Being a key player in the Middle East, the US must observe and obey all resolutions made by International institutions and the UN avowal,” said Azzam Al-Ahmad. "Recognition of Israel's independence by the Palestine Liberation Organization was a historic mistake," Mousa Abu-Marzouk said. Fatah said that Israel remains a stumbling block when it comes to the peace process in the region.